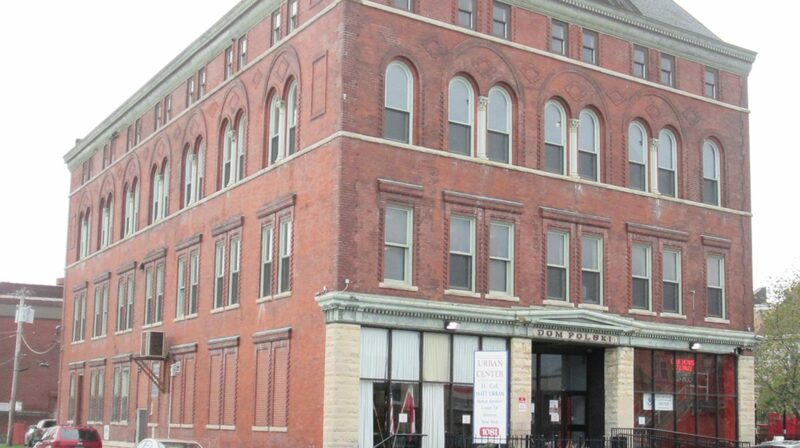 We’re hosting a free community concert in partnership with our friends at Open Buffalo! 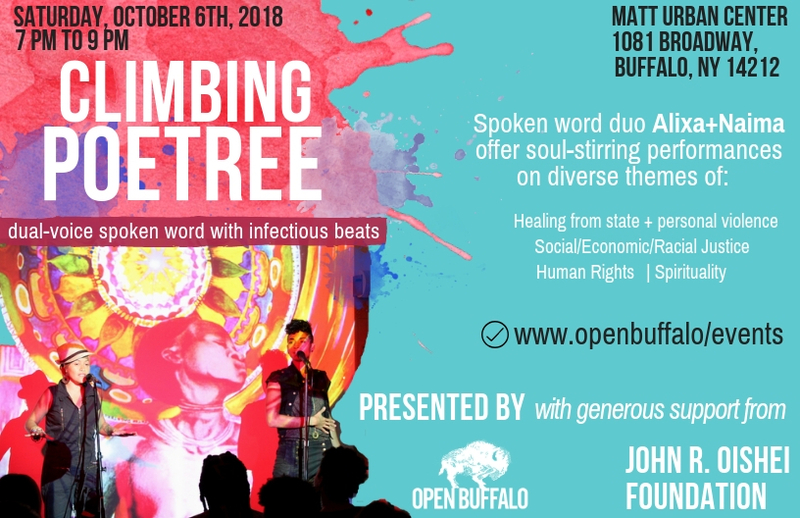 Climbing PoeTree will perform on Saturday, Oct. 6 from 7-00-9:00 p.m. here at 1081 Broadway in the third floor hall. The show features Alixa Garcia and Naima Penniman’s award-winning dual-voice spoken word, backed with infectious beats and multimedia theater. This event is FREE and open to the public—all are welcome! Light refreshments will be provided. See the Facebook event page for more info here.